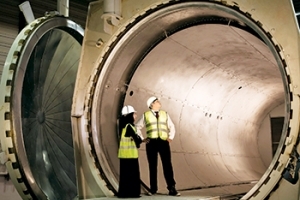 Mubadala-owned Strata Manufacturing, a composite aerostructures manufacturing facility, is subcontracting its ATR vertical fin and rudder programmes to GSE Industria Aeronautica in Italy. 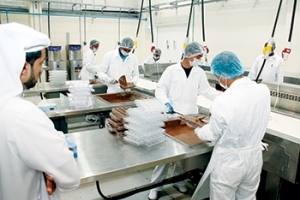 Stata signed a deal to the effect recently, its first international outsourcing agreement. Asry, the ship and rig repair yard, has again expanded its portfolio of onsite specialist contractors with the signing of a services agreement with Al Mufaddal Engineering & Marine Services, specialists in the repair and maintenance of boilers, heat exchangers, condensers and coolers. 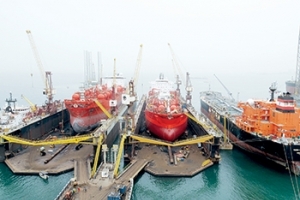 Drydocks World has been awarded a contract from Kvaerner to carry out the fabrication of components on the Johan Sverdrup Riser platform jacket for end-user Statoil. It is to be located in the Norwegian sector of the North Sea. 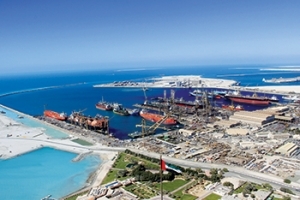 E-Marine, a principal provider of submarine cable installation and repair solutions in the Middle East and Indian Subcontinent region, has unveiled plans to expand its fleet of cable ships, with the first ship, the CS Maram, beginning dock trials ahead of its maiden voyage this year. 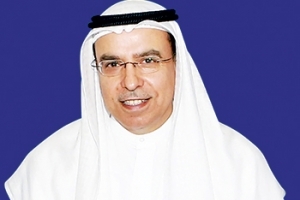 Dubai Investments (DI), marking its 20th anniversary, says it is targeting fresh acquisitions and JVs in new sectors as it diversifies its business and enters new markets internationally. Abu dhabi’s Masdar has joined two other parties in plans to develop up to four gigawatts of renewable and natural gas power generation projects in Egypt. Yusuf bin Ahmed Kanoo Company (YBA Kanoo), one of the largest family-owned conglomerates in the Gulf, has opened a 60 kW solar power plant at its facility in Jeddah, Saudi Arabia. The plant is built with the latest Korean renewable technology provided by Korea Nuclear Engineering Services Corporation (Kones) and its affiliates. 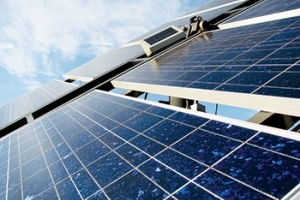 A 300 KW solar power plant, Oman’s first commercial renewable power project, is set to become operational in Q2, news reports say. Saudi Arabia and South Korea have signed a memorandum of understanding (MoU) to cooperate on the development of nuclear energy, Saudi state news agency SPA said, building on a deal signed in 2011. South Korean President Park Geun-hye met with Saudi Arabia’s King Salman in Riyadh during an official visit, SPA said. 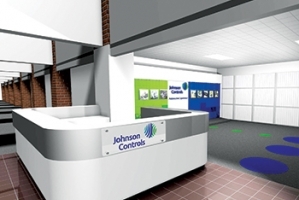 US-based Johnson Controls has joined hands with Saudi Arabia’s Al Salem Group to set up a manufacturing facility and training centre at King Abdullah Economic City (KAEC)’s Industrial Valley in the kingdom’s Western Province. 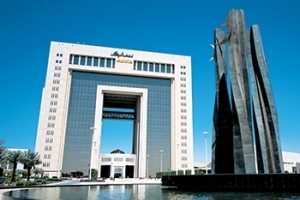 A new range of non-phthalate polymer products developed by Sabic at its technology centre in Riyadh will help fulfil customer demand for advanced solutions in segments including hygiene fabrics and flexible packaging, the company has said. In light of the changing market requirements, customers the world over are seeking non-phthalate options. An agreement has been signed to promote the national halal mark of the Emirates Authority for Standardisation and Metrology (Esma) among tenants and business partners of Dubai Industrial City (DI). 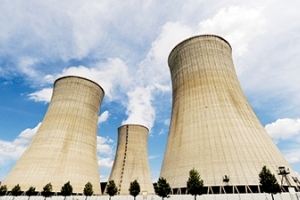 Yokogawa role for SEC plants Yokogawa Saudi Arabia will deliver distributed control systems (DCS) for Saudi Electricity Company’s combined cycle power plants in Riyadh. PP13 and PP14 will each have a combined net output of 1,980 MW.